We have three mixed classes in Years 3 and 4. The children are taught a two-year rolling curriculum but to their year group's end of year expectations (which can be found on our Curriculum page). 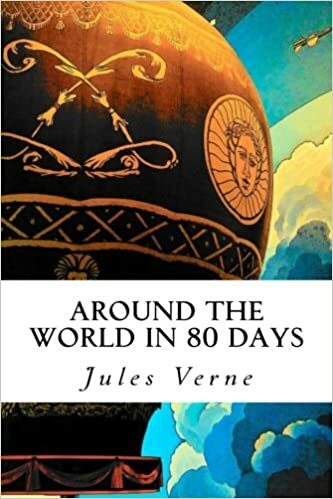 This term, in our project we will be learning about the story Around the World in 80 Days. We will be focusing on different regions of the world, comparing countries to the UK. In art and design, we will be investigating colour, patterns in mosaic art. In science, we will be looking at Animals Including Humans; focusing on the role of the skeleton and nutrition. In computing, we will be focusing on creating our own webpages. Article 26 – Every child has the right to help from the government if they are poor or in need. Article 32 – Every child has the right to the right to protection from work that harms them, and is bad for their health and education.